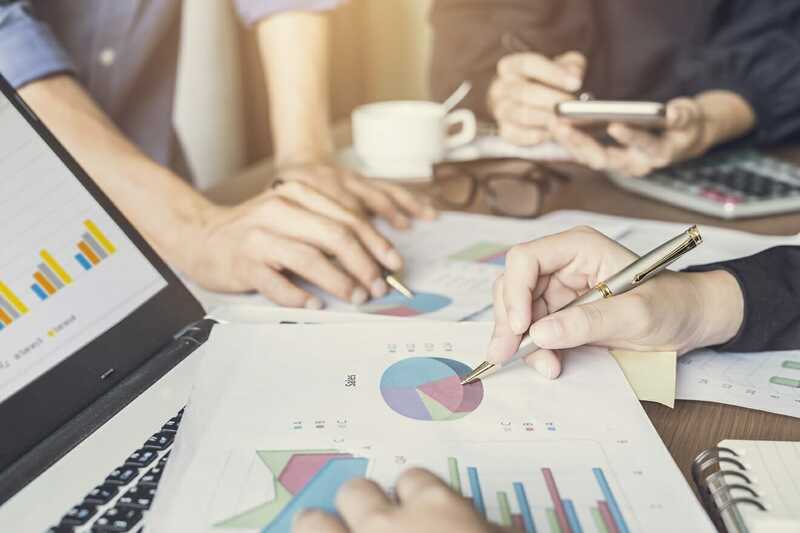 Financial modeling guidelines are a set of rules, principles, or best practicesExcel Modeling Best PracticesThe following excel modeling best practices allow the user to provide the cleanest and most user-friendly modeling experience. Microsoft Excel is an extremely robust tool. Learning to become an Excel power user is almost mandatory for those in the fields of investment banking, corporate finance, and private equity. that should be followed when building a model. Examples include formatting, layout, structure, placement of assumptions and inputs, formulas and functionsAdvanced Excel Formulas Must KnowThese advanced Excel formulas are critical to know and will take your financial analysis skills to the next level. Advanced Excel functions you must know. Learn the top 10 Excel formulas every world-class financial analyst uses on a regular basis. These skills will improve your spreadsheet work in any career, outputs, cases, scenarios, sensitivity analysis and much more. CFI includes many guidelines in our financial modeling courses and encourages you to explore them in more detail.